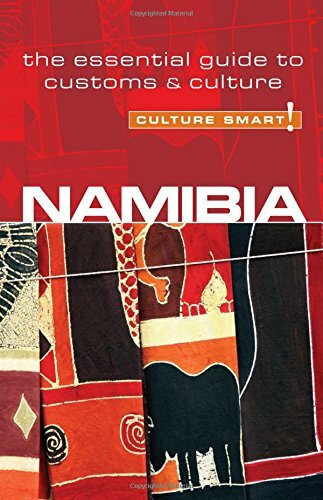 Namibia is a large, dry and sparcely populated country on the southwest coast of Africa, north of South Africa. Highest mountain is Königstein on the granite Brandberg Mountain (2573 m), names reminiscent of Namibia's history as a German colony. Climbing the mountain is possible with guide, but it does get very very hot. 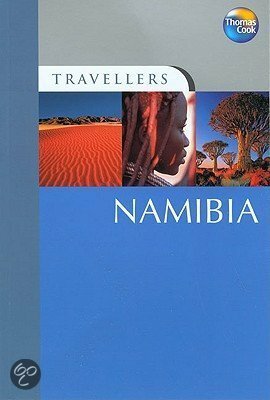 Other areas of interest are the giant dunes of the Namib Desert stretching all along the coastline, the relatively wet Bushveld in the northeast and the Kalahari Desert which Namibia shares with South Africa and Botswana. 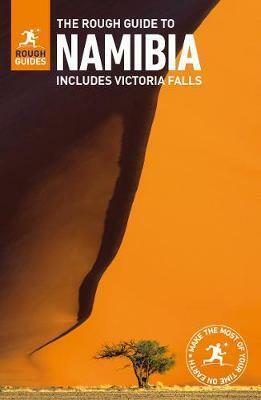 Most famous walking destinations are the Naukluft Mountains, and the 180 km long Fish River Canyon. Best time for hiking is May to September. 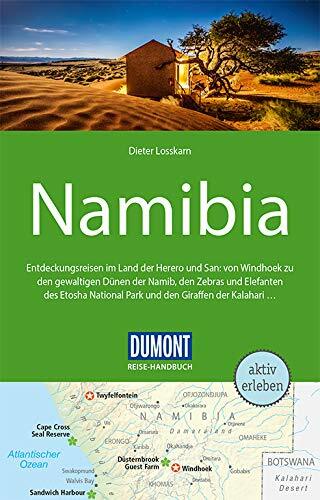 Namibia is a popular destination for all lovers of nature and adventure, including long distance walkers. 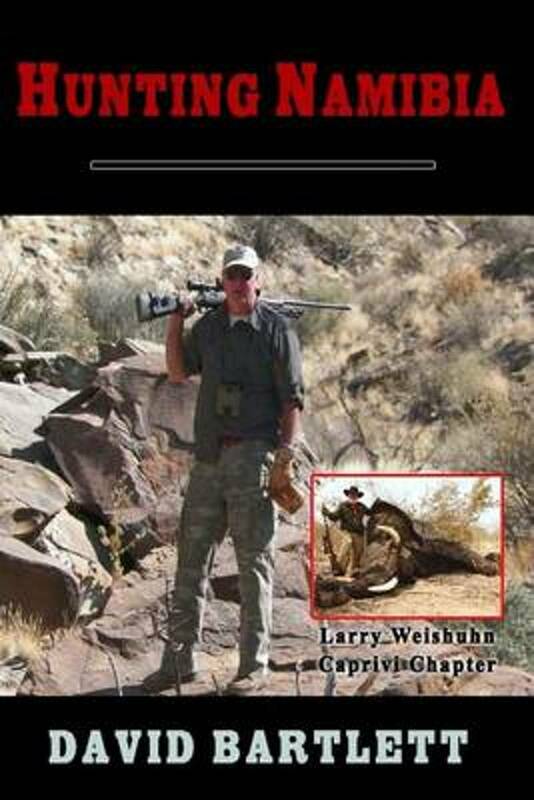 Consequently it has good facilities for hikers in terms of lodging, information, guides and trails. 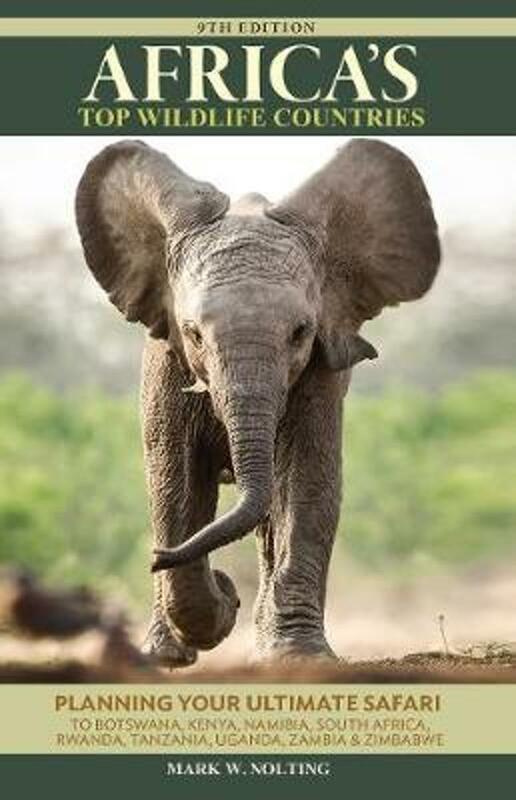 For hiking most trails it is customary or even obligatory to hire a guide and reserve lodging in advance, but some trails can be walked by yourself, camping en route. There are strict regulations for hikers in some areas, like having to be a party of at least 3 persons, or compulsary medical forms signed by a doctor to be handed in before commencing a trail. 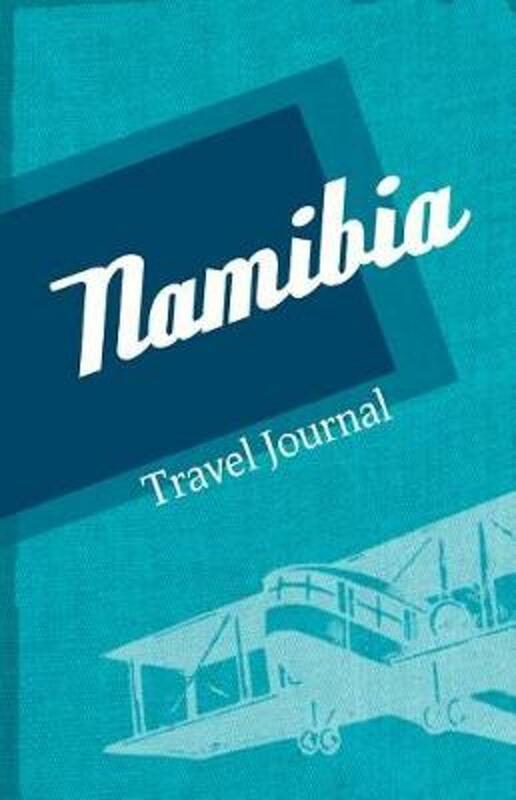 Although this website is owned by a (commercial) Namibian travel company, it provides lots of useful information about hiking (and many other travel-related issues) in Namibia, including trail descriptions, pictures and info on accommodation. 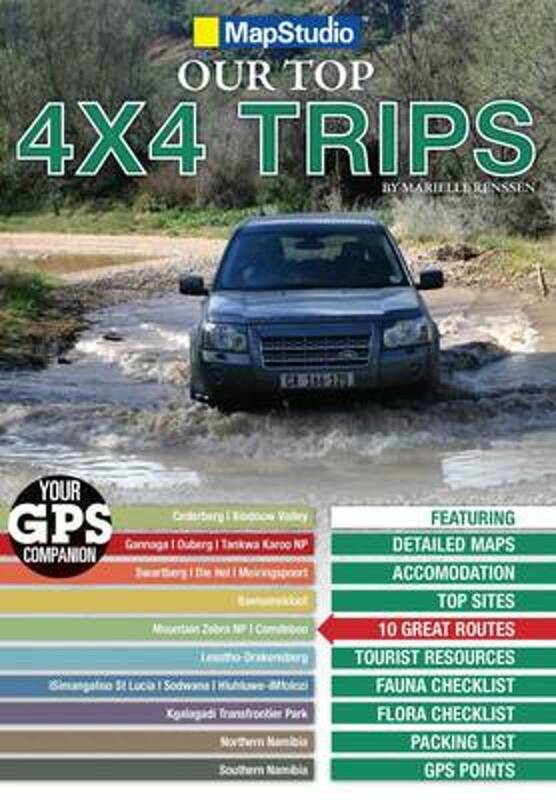 Though also a commercial tour operator, the Trails for Africa website also gives info on what they call self-organise-trails, particularly in South Africa. 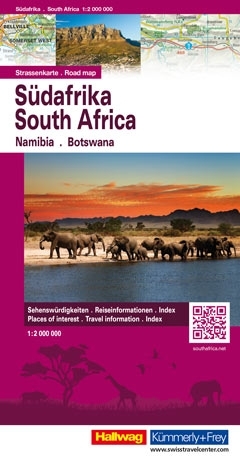 Website by Rolf Kanwischer aiming to provide info on (among other things) hiking trails in South Africa and Namibia. 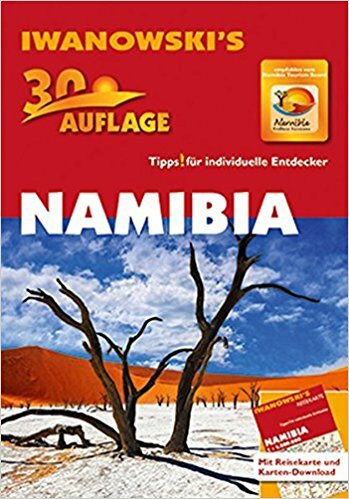 Some maps of regions and trails in Namibia.